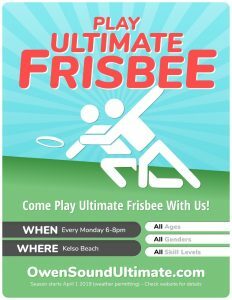 We had a fantastic 6 months of ultimate frisbee this year and to celebrate, everyone is invited to our final game of the year. The Glow Game! 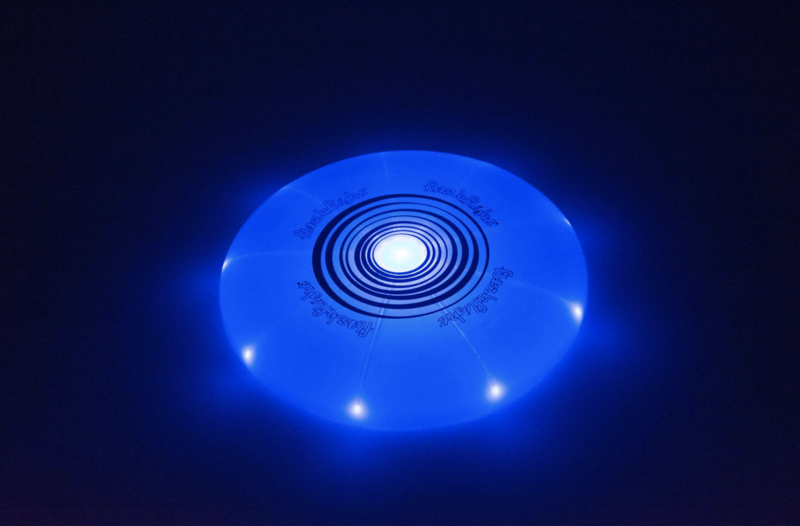 It’s ultimate frisbee + darkness + a disc with lights + glow sticks. Umm… Awesome! What to Bring: Warm, dark-colored clothes and gloves. We will supply the glow sticks and disc with lights. Afterwards we’ll be heading out for an end-of-season celebration. Come celebrate the end of the ultimate season with us! You won’t want to miss the opportunity for frisbee in the dark.